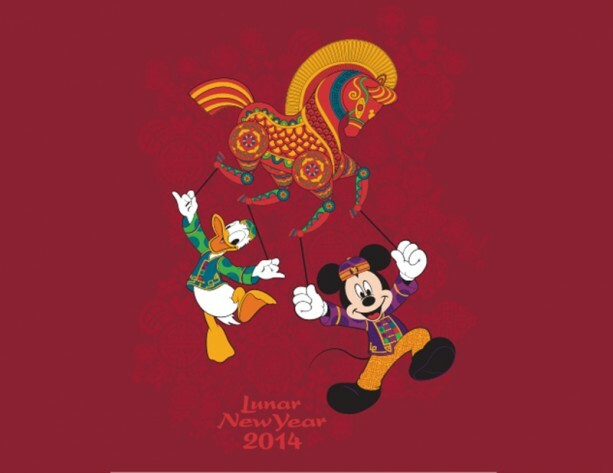 This Friday: Happy Lunar New Year 2014, Year of the Horse! I want to wish everyone a Happy Lunar New Year, coming from an Asian background, I wish to accept my culture and enjoy the weekend celebration. Every year of the Chinese lunar calendar, one of 12 animal symbols of the Chinese zodiac: Rat, Ox, Tiger, Rabbit, Dragon, Snake, Horse, Sheep, Monkey, Rooster, Dog, and Boar are represented. 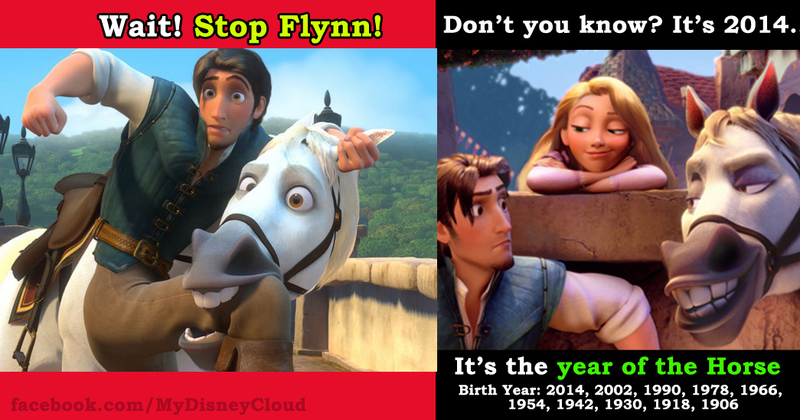 This year is the year of the Horse (馬 午), if you’re born on these years: 2014, 2002, 1990, 1978, 1966, 1954, 1942, 1930, 1918, 1906— it’s your year. I’m told that the horse year is a year of improving oneself, those who are the year of the horse are bright, warm-hearted, intelligent, and energetic. At Disneyland, the Happy Lunar New Year Celebration begins January 31 – February 2, at Disney California Adventure park from 11 a.m. – 5 p.m. 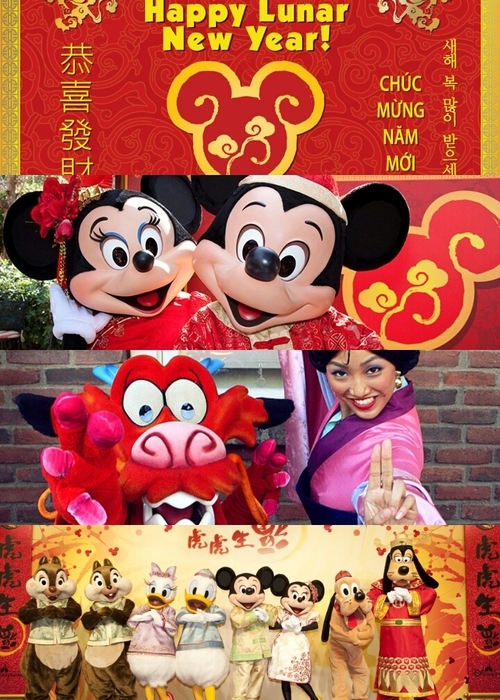 There will be a Chinese dragon dance troupe, lion dancers and Vietnamese and Korean dance groups will join Disney characters like Mickey Mouse, Minnie Mouse, Chip ‘n’ Dale, Mulan and Mushu in Paradise Garden for the celebration. This entry was posted in Cultural Arts, Disney California Adventure, Disney News, Disneyland, General and tagged 2014, chinese, disney, horse, lunar, mulan, mushu, new, new year, year by JNYFAV. Bookmark the permalink.